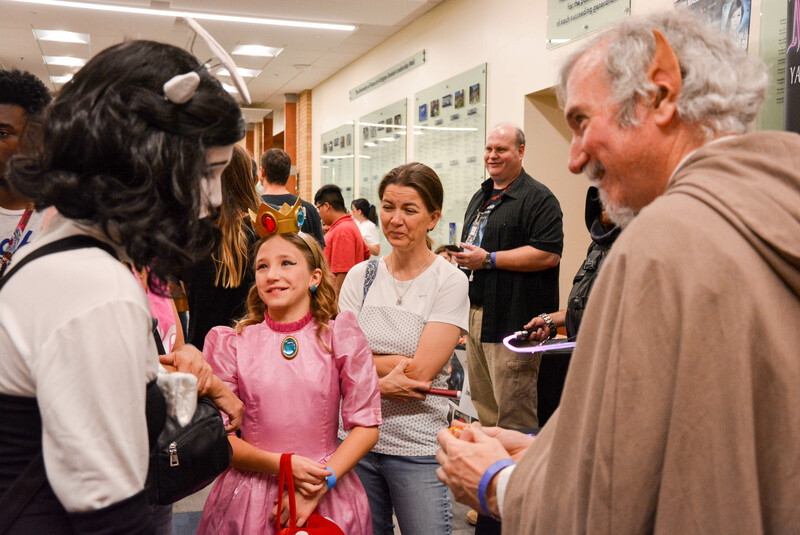 ArlingCon 2019 is funded in part by the U.S. Institute of Museum and Library Services through a grant to the Texas State Library and Archives Commission. Follow our Facebook event for updates and fun as the con gets closer! Questions or concerns? 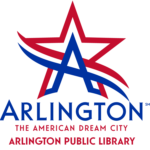 Send us an email at arlingcon@arlingtontx.gov.